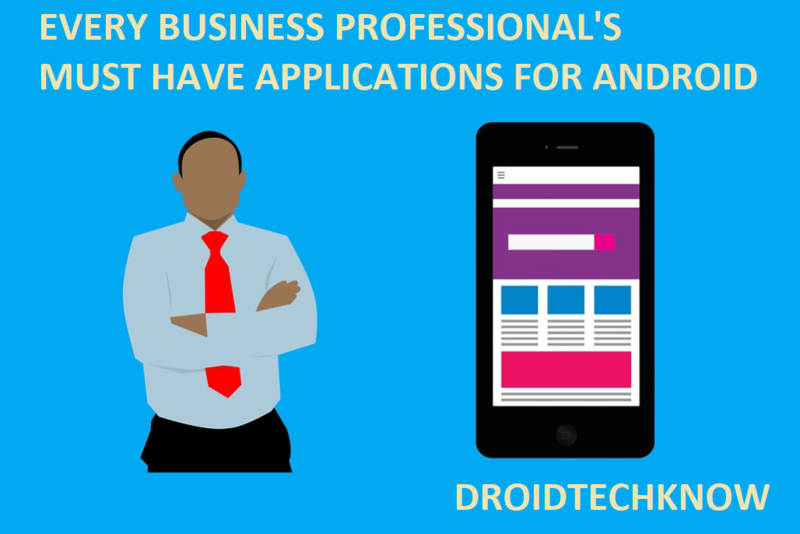 Business professional's must-have applications list is next to the staples you already have on your Android device. One thing professionals are known for, is efficiency and saving time. Without further-a-due let's get straight into the list. This list doesn't cover generic applications like Google Drive, or Microsoft applications, because they are already a staple. But this list will bring to you the applications which can boost your productivity even more if you are a business professional. 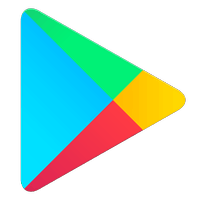 All the applications are available on the google play store and can be downloaded free of cost. However, the premium features can be purchased for a nominal amount. Gone are the days of navigating between applications to make actions like calling, or messaging. Let's say you need to call a person A using phone application, but access application for multitasking with contacts and typing a message to person B. Typically navigation between 3 applications is convenient. But business folks know they need to have everything in one place, well-organised to make magic. This application will take the burden and frustration off to navigate between multiple windows to perform multiple operations. Find the list of contacts and application list on either side. Now drag the contact to the application to execute an action. This also includes a call recorder, but we strongly recommend you to seek permission from the second party before recording any phone calls. 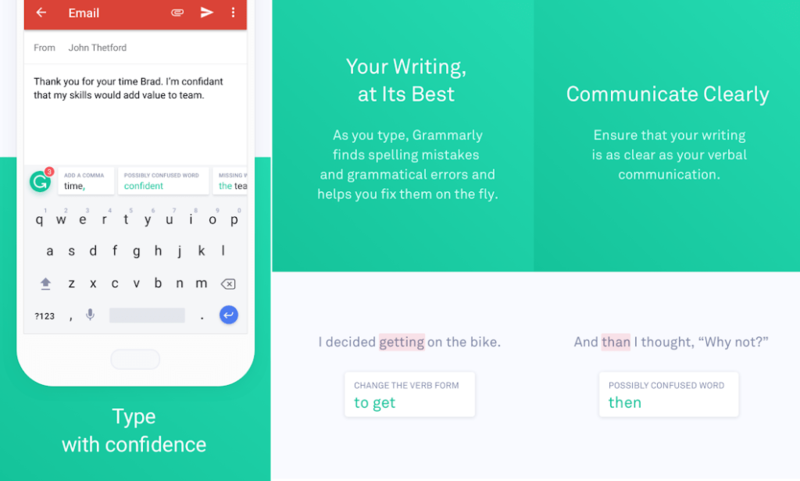 If you type anything, you need to get Grammarly. It is your personal assistant at spell-checking, error corrections, alternative word suggestions. It works on the go as you type your sentences and indicates the correctness of the text. Highly recommended for professionals. The application will ensure that your written proficiency is excellent and you are a neat representative of your company/ business. This is definitely resourceful and you won't make another clumsily worded resume ever again! Trusted by thousands, this applications lets you host or schedule meetings from wherever you are. Attendees can view the presenter's video and screen. You can view your scheduled meetings in one place, and a simple tap on to the next scheduled meeting to join in. 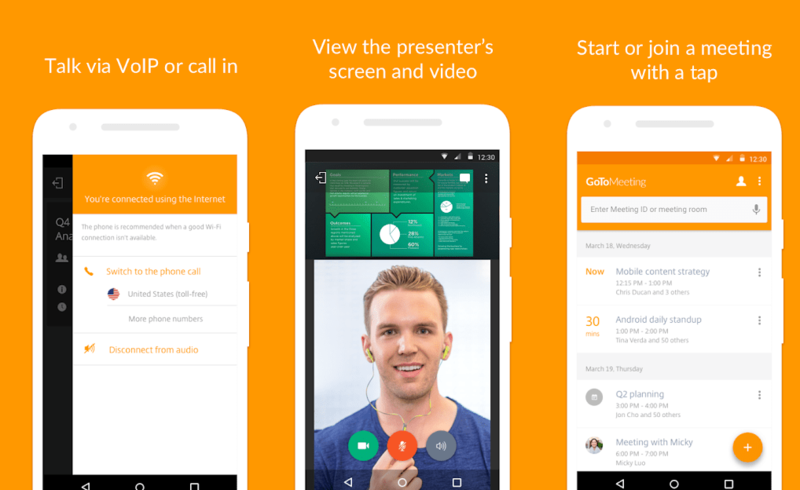 This supports VoIP as well, and you can chat with every attendee using this application. Not only this, you can hand-off controls of on-going presentation to others in the attendee list of the meeting. This integrates entire team using technology and you'll never be late again for any meeting ever again. 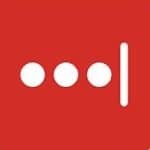 This is yet another powerful password manager which is lightweight. This is on your suggested list because we know how valuable it is for professionals to keep their work safe from malicious attacks. Trust this application for maintaining confidentiality. This application, which is trusted by a million users annually, allows you to save passwords in a vault, give emergency access to your trusted peers, set fingerprint locks. It does everything else that a password manager must do! 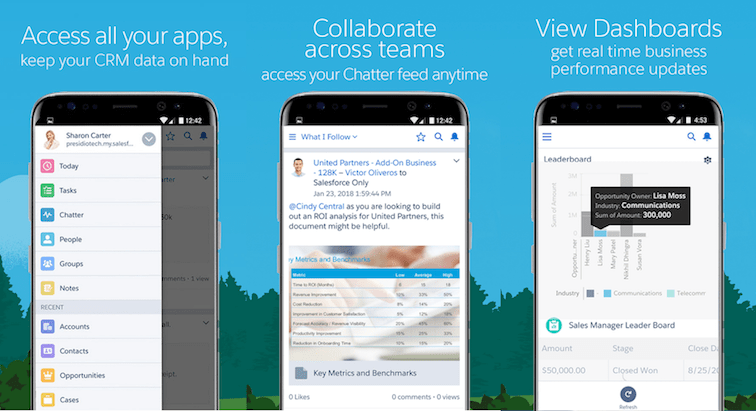 SalesForce believes that it's the ultimate key to productivity for business professionals. Here's how: it lets you take your work everywhere you go. You can track performance, manage everyday activities, access CRM on a regular basis. It allows you to connect with your customers in a whole new way right from the palm of your hand. You build and hold conversations with your colleagues as well as keep them in a team to work together. If you don't have CamScanner yet, you are missing out on a world of features even if you aren't a business professional. This editor's choice application is used by missions of users annually. It allows you to scan documents and fine-tune scanned images for your record-keeping and referral. Convert into PDFs, visiting cards, and more. 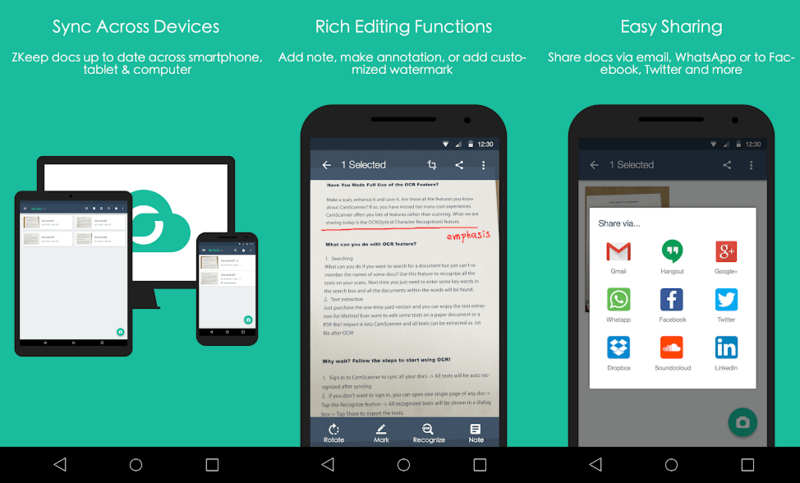 Easily share your scanned documents with others via communication apps which are already installed on your phone. It comes with rich editing features. The data is synced across all your devices so that you don't have to waste time on doing it yourself. A good organization keeps everyone on the same page. This involves the presence of every peer at every scheduled meeting. This allows synchronizing of business calendar amongst your business network. This is an option to regulate and create chat rooms for every independent event. You can share the calendar with your colleagues and get everyone on board with regular reminders so nobody missed out. You can schedule appointments with clients, business meetings while keeping everyone in the know with the help of this application.